Towards the end of each year, seemingly everyone in the design community finds themselves on the edge of their seats. What are they all waiting for? 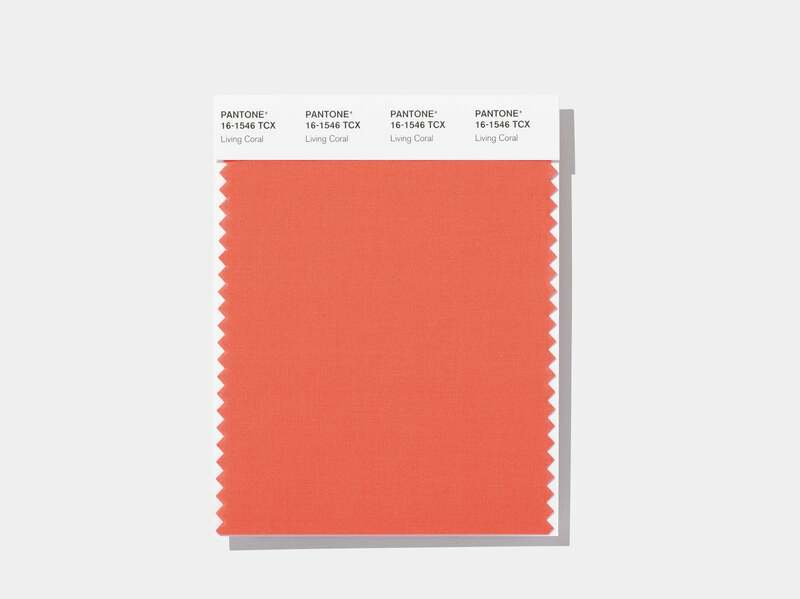 The official announcement of Pantone’s Color of the Year, of course! Pantone essentially functions as a the common language of color across all areas of design. So it makes perfect sense that their 2019 color forecast has a huge impact on the worlds of fashion, decor, and beauty for the rest of the year. Last year had us seeing the vibrant purple shade Ultra Violet everywhere. 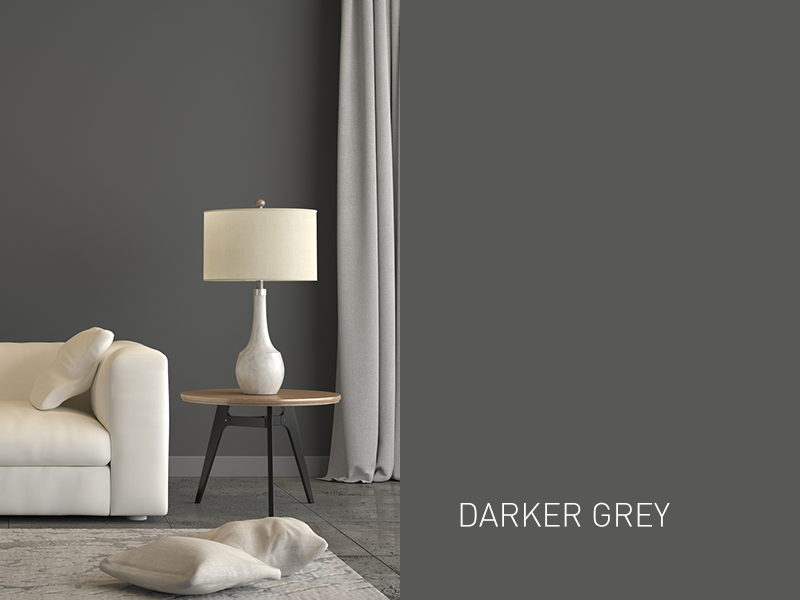 The question on everyone’s minds right now is this: What shade will dominate the design world in 2019? We asked a few of our favorite experts for their thoughts on what color they think Pantone might choose next. 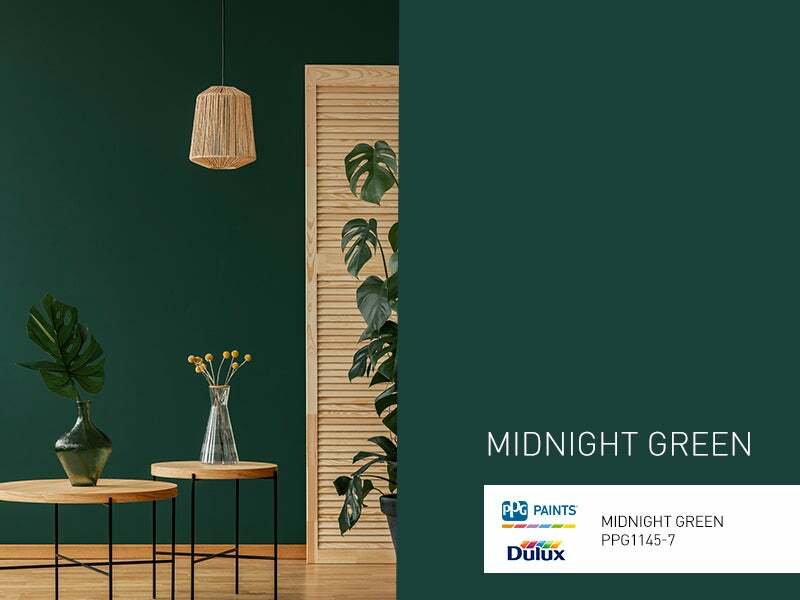 Our partners at PPG/Dulux have chosen Night Watch as their 2019 Paint Color of the Year. This gorgeous black infused green has an earthy feel with a luxurious edge. Like most shades of green, it’s quite calming. However, that black base creates a very sophisticated and modern twist. 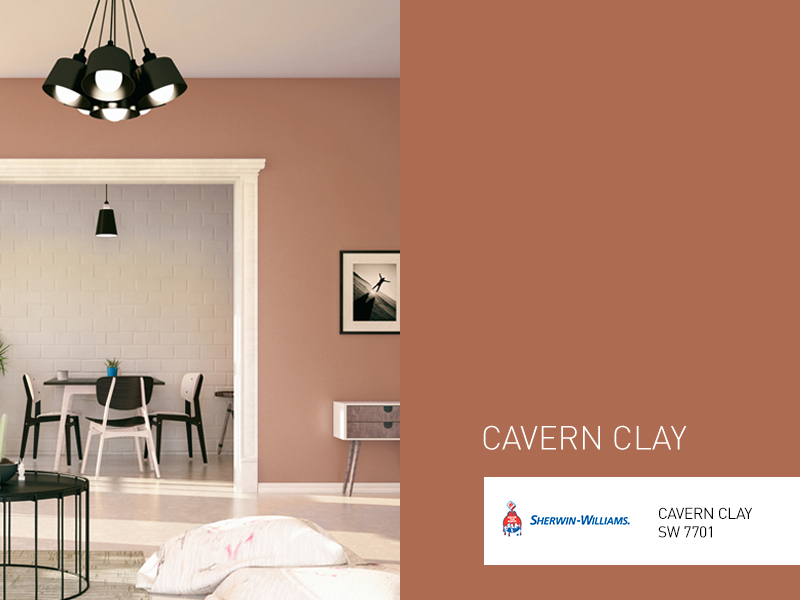 Our partners at Sherwin Williams have also gone with an earthy tone, choosing Cavern Clay as their 2019 Paint Color of the Year. 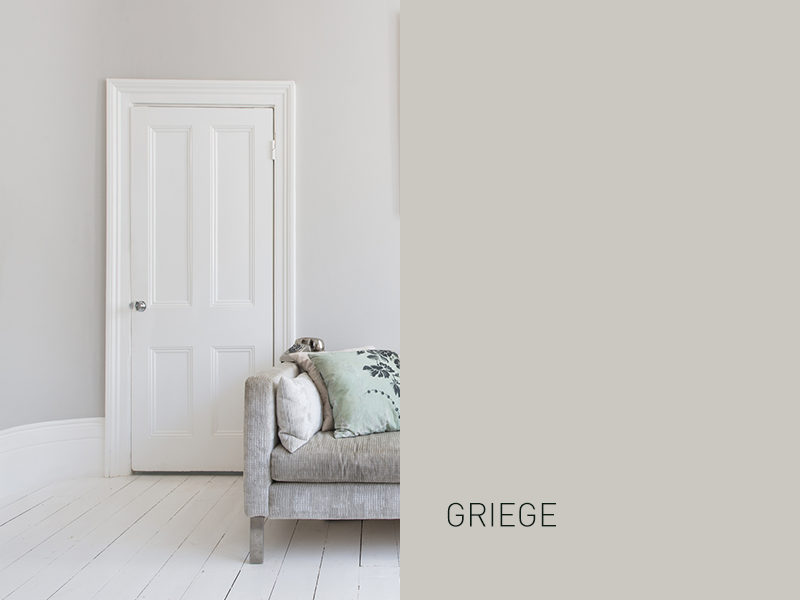 It’s a warm and cozy color, inspired by the natural landscape of the American Southwest. 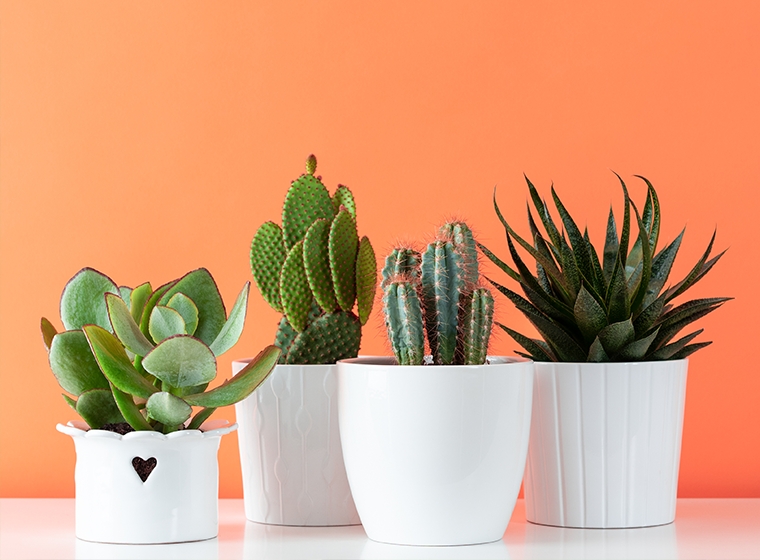 It works well with mid century modern style, creating a modern desert look. Update: Coral takes the Crown! 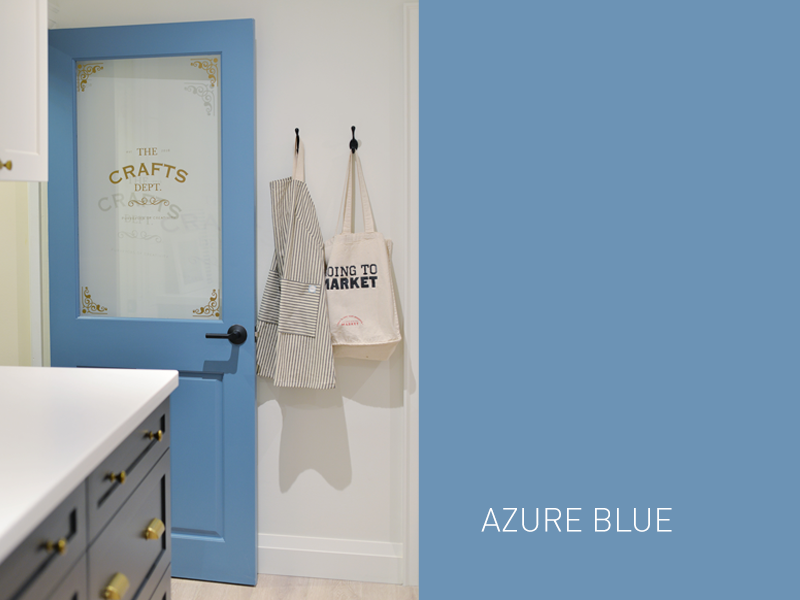 Our decorator expert had it right when she predicted a fresh and playful pick for Pantone’s color of the year. While it sits opposite on the color wheel from Azure Blue, Living Coral showcases the same vibrant but mellow characteristics and the two make a great decorating pair. 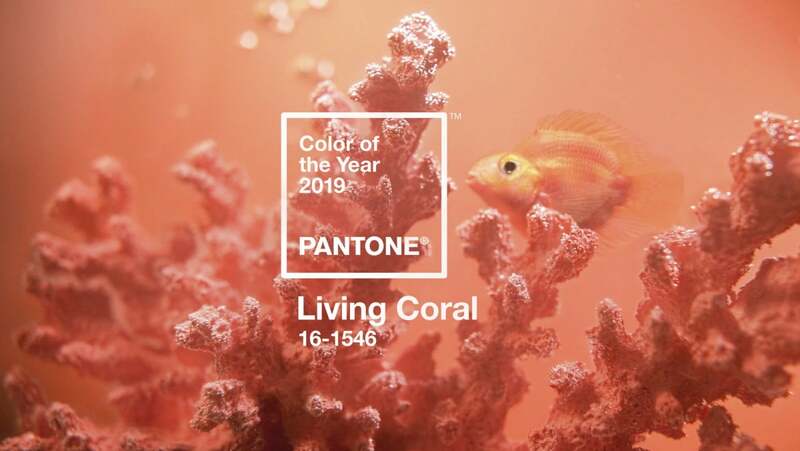 We’re excited to see Living Coral pop up everywhere, from living room walls to front doors around the world.